The best PlayStation 3 emulator in history, RPCS3 Emulator for PC is again in the news with another important achievement in its mission to bring the catalog of the Sony’s last generation console to all who have a computer with enough power to run them. 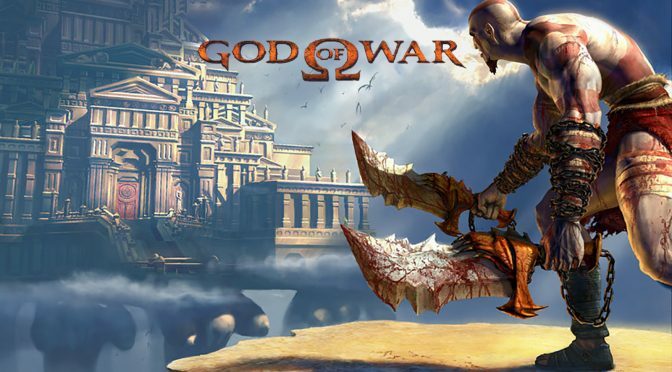 In this latest version we have already seen what this emulator has achieved with Ni no Kuni: Wrath of the White Witch, and now it’s the turn of the much awaited God of War Collection, which in the latest version of the emulator runs at 60 frames per second. This update has also corrected numerous graphics glitches, but unfortunately, it has not yet been categorized as “completely playable” due to some random crashes and total absence of sound, and although from the above video you can see that such performance is a breakthrough, but still they need to polish a few things to be able to reach at the level that we expect. RPCS3 is the only emulator for PlayStation 3 that is taking huge steps to run the most important games at the level of the original versions, but also allows to raise their resolutions, and perhaps in the future, improve their graphics for even more advanced experience than their game developers imagined.